A unique SIDE-BY-SIDE DUPLEX that indulges you with its HISTORIC CHARM and age (without the historic designation and its hassle), while sitting on a LARGE LOT with a convenient SIX-CAR PARKING area. 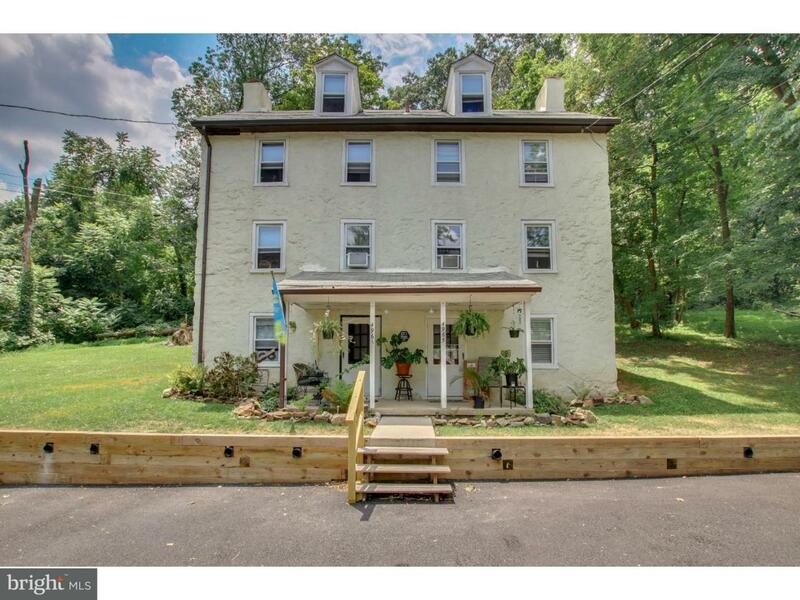 This one-of-a-kind property includes two trinity-like units that are adjacent to each other. Each unit has 4 floors. Enter into the kitchen, go up the spiral stairs to the living room that opens up to the backyard, then up to a bedroom and bathroom, and then one more level up to the second bedroom. 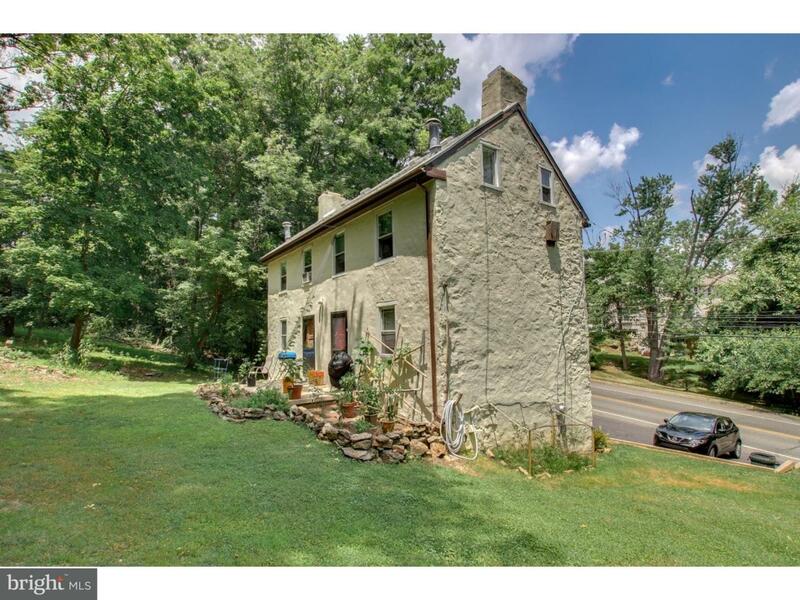 This historically charming property is built with THICK STONE WALLS and stucco that are perfectly maintained and cared for. You will also enjoy the EXPOSED WOODEN BEAMS. The front parking area has been recently redone along with its retention wall. 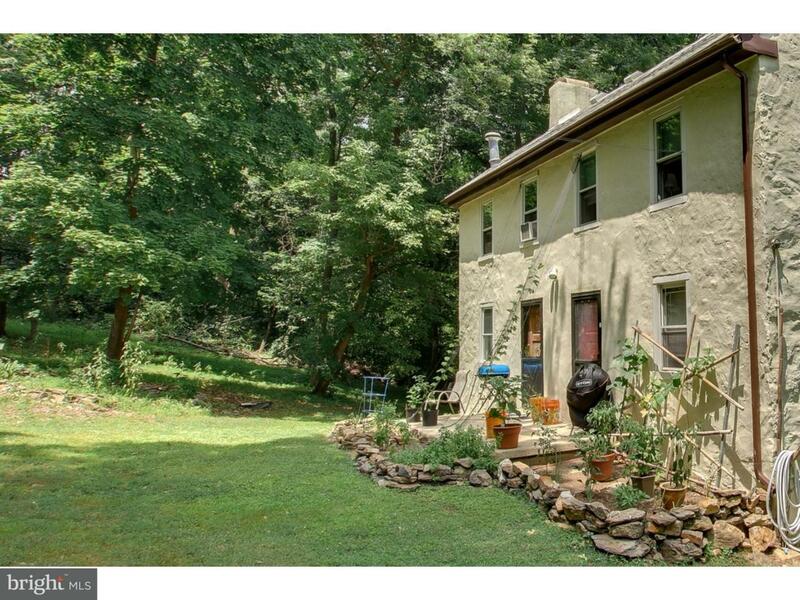 The backyard is massive due to the 0.78 ACRES LOT that the property sits on. The privacy of the backyard is like an oasis. P.S. 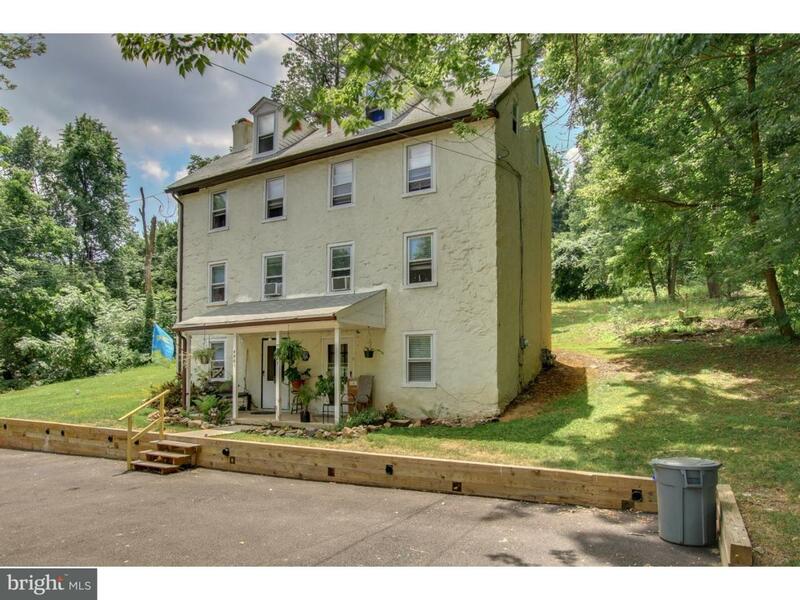 : The units of this property (797 Birney Hwy Aston PA) also have the addresses 4961 Birney Hwy Aston, and 4963 Birney Hwy Aston.